There are many chat roulette websites on internet which has also video chat service. We are going to give some little information on these sites and we will introduce them for you on here. We hope that this is going to be a useful guideline for you. You can also add your thoughts about these websites with commenting this page or you can suggest another video chat roulette service. We have also provided user locations for you for each sites. 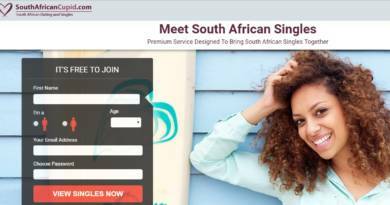 It means you will highly likely meet these people from those countries on these websites. Omegle: Probably the most popular website which provides random chat service for their users. Free to use and there is a nice video chat feature. User Locations on Omegle: United States of America, India, United Kingdom, Brazil, Canada. Chatous: The website is very popular in the world and also application of Chatous has many population. However user population has been decreased on Chatous recent months. User Locations on Chatous: United States of America, India, Italy, Belgium, United Kingdom. Chat Alternative: Chat Alternative is also another video chat roulette website with iOS and Android applications. You can also use the website on mobile devices. Free to use and camera required. There is also high level moderation on Chat Alternative. User Locations on Chat Alternative: Azerbaijan, Spain, United States of America, Germany, Mexico. Chatroulette: Chatroulette has been taken many criticism because of SMS verification system in recent years. However the website is still very active and very popular in the chat world. You still need to verify your account with your mobile phone. User Locations on Chatroulette: United States of America, Italy, Spain, China, Germany. WorldChatOnline: WorldChatOnline is providing various random chat platforms inside. You can chat on the website free but some services may require you to pay. 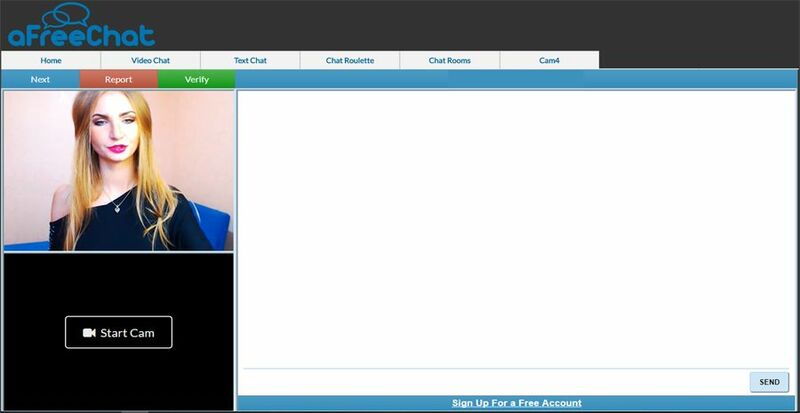 ChatRandom: Chatrandom is also another good chat platform for those who are seeking for video chatroulette. It is free and there is a country options on the website. User Locations on ChatRandom: United States of America, India, Germany, China, Italy. Afreechat: Afreechat has gained its popularity in recent weeks and the website got many online users from different countries. It is a similar chat platform with ChatRandom. I would like to chat on text chat of Chatous. However I couldn’t find it. Can you help me about this? Chatous has removed the text chat feature months ago. I recommend Emerald Chat to you if you would like to have text chat. It is a good random chat.